The elementary certification program is currently offered at the undergraduate level only. The program leads to New York State teacher certification in grades 1–6. It combines program of study with both liberal arts and educational coursework. Students are required to obtain 96 liberal arts credits out of a total of 128 in order to be eligible for state certification. 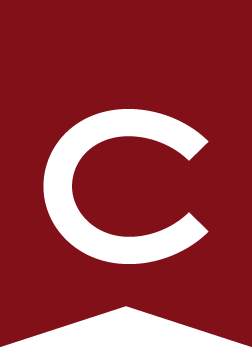 Students should begin the certification program as early as possible in their academic career at Colgate. Students are required to apply to the teacher preparation program with a suggested deadline of November 1 of their sophomore year. Students will complete student teaching during the fall term of their senior year or in an extended ninth-semester. This professional semester includes two teaching methodology seminars, and an advanced course on the diagnosis and remediation of reading problems. For more information visit the educational studies department page.